Kanyakumari is the one of the quintessential Indian destinations that make it to the bucket list of every travel enthusiast. The southern-most coastal city is highly revered for exquisite temples, pristine beaches, meandering rivulets, and majestic hills. 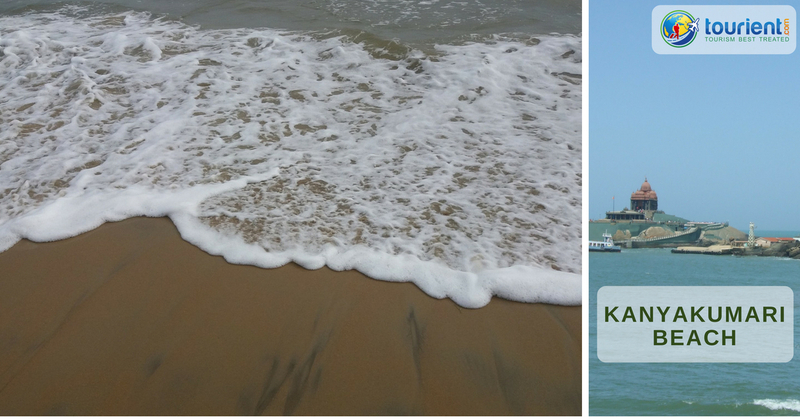 Kanyakumari beach offers a totally different experience. You can enjoy panoramic views of the sea from the lighthouse of the beach. Tourists frequently visit the beach for enjoying the mesmerising views of reddish sunset and sunrise. A visit to the beach to watch the sun rise from behind the ocean is a perfect way to start your day. Though named as a bridge, Mathoor bridge is an aqueduct. However, due to its picture-perfect location, it is one of the most popular structures in Kanyakumari district. 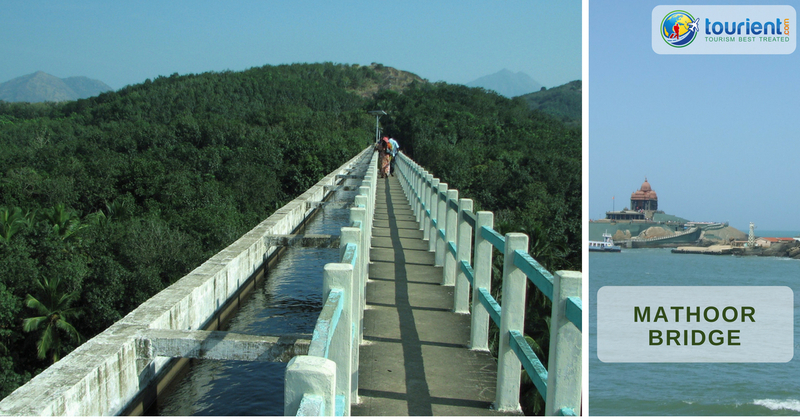 In fact, Mathoor bridge is one of the tallest and longest aqueducts in all over South India. 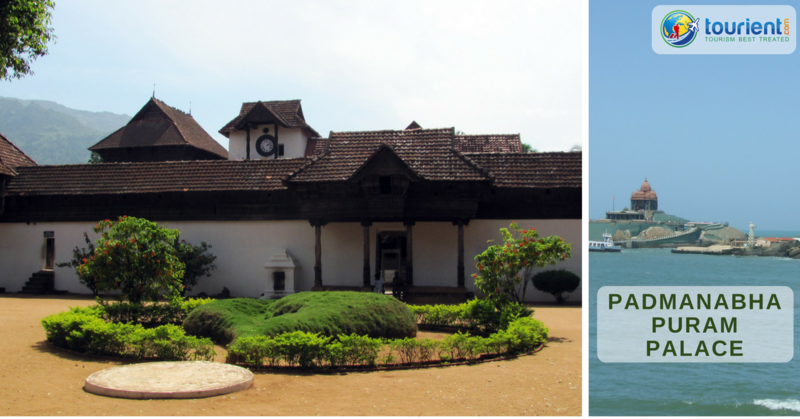 If you are a history buff, then a visit to Padmanabhapuram Palace is a must. Built by Travancore rulers during the 16th century, the palace has stood the test of time and therefore remains true to its heritage. A visit to the palace and you’ll be wowed by its Kerala style of architecture. Take a tour of the palace to visually treat yourself with dark passages, wooden windows, and brass lights. 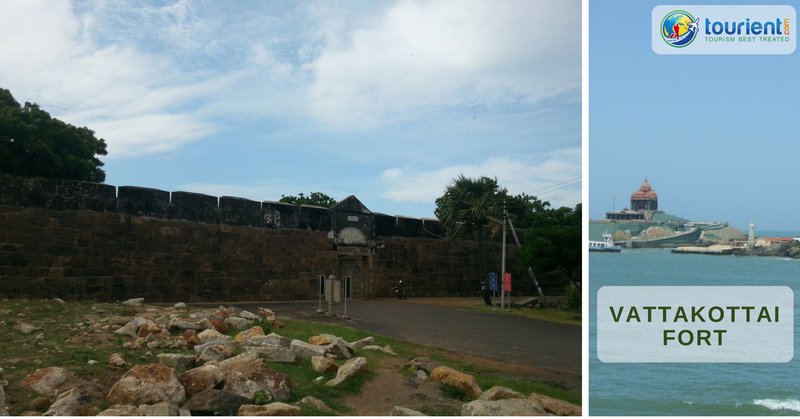 Vattakottai Fort is another great addition to your Kanyakumari bucket list. Built with granite blocks, Vattakottai Fort fascinates visitors with its quirky charm. The surrounding calm blue waters and green hills add more intrigue to the overall beauty of the fort. If you love history with a blend of nature, then Vattakottai Fort is a must-visit place for you. 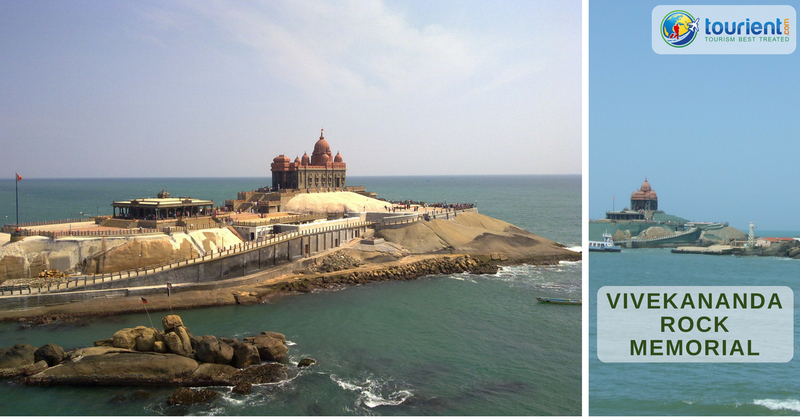 Vivekananda Rock Memorial is one of the most popular tourist attractions in Kanyakumari. Built in the memory of Swami Vivekananda, the structure has been constructed on a rock in the sea. The foot carvings on the memorial are believed to have been that of Devi Kumari. Take a ferry ride to reach to Vivekananda Rock Memorial and enjoy the gentle swaying of the water around. A visit to the Thanumalayan temple in Suchindram is a must. The temple is popular for its intricate exterior design which is flanked by sculptures in every corner. The temple is a majestic structure; the entrance tower alone is 134 feet tall. The temple houses about 30 shrines and each is dedicated to a specific deity. Sthanumalayan (the combined form of Lord Shiva, Vishnu, and Brahma) is the main deity in the temple. We hope the tourist attractions we’ve mentioned above will help you prepare your itinerary. 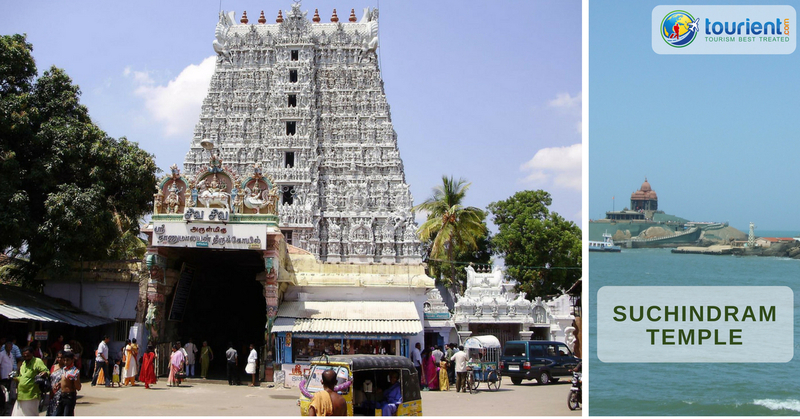 Book a trip to Kanyakumari without any hassle from us. Explore our India tour packages at http://www.tourient.com.